Much analysis in the Western media very much underestimates the significance of China’s One Belt One Road (B&R). The reason for this is that it is difficult for the West to adjust to a reality whereby the main locomotives of world growth are not in the US or Europe but in Asia and developing in connection with China. 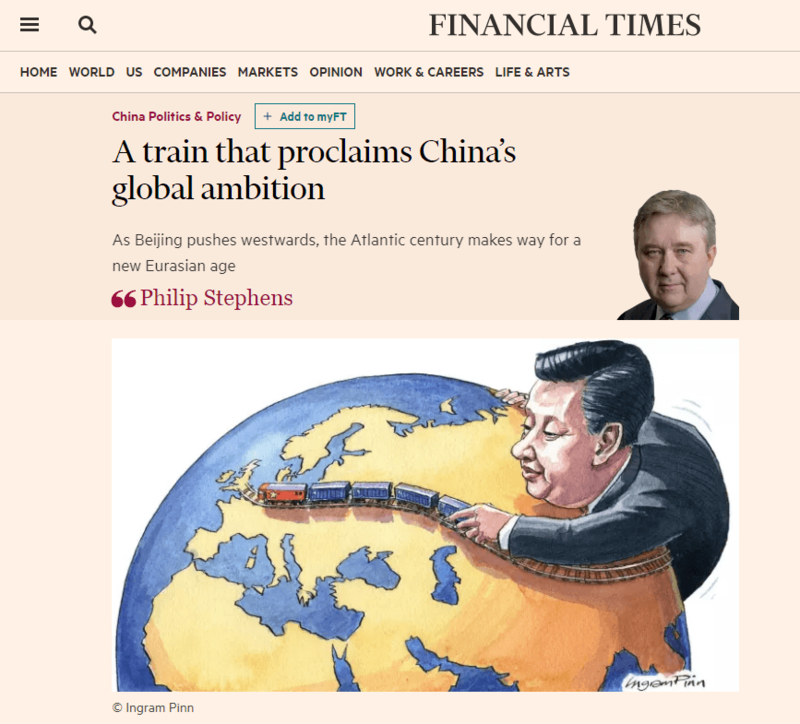 Therefore it is worthy of attention that a leading Western journalist, Philip Stephens, chief political commentator of the Financial Times, under the title ‘A train that proclaims China’s global ambition’, has made an analysis of B&R that cannot in any way be accused of underestimating it.  On the contrary Stephens accurately assesses the great impact of B&R.​​ Looking at Stephens article therefore allows an assessment of both the strengths and weaknesses of serious Western analysis of B&R. The weakness of Stephens analysis, which gives rise to the implication that B&R is really simply, or overwhelmingly, only about geopolitics is (implicit) underestimation of the economics involved. The B&R region is now by far the most powerful locomotive not only of the regional but of the global economy. Measured at current exchange rates the IMF projects that in the next five years growth in the B&R region measured in absolute dollar terms will be almost twice that in North America and four times that in Europe. Measured at current exchange rates projections from IMF data from 2016-2021 shows that in the next five years the B&R region will account for 46% of world economic growth – compared to 24% for North America and 10% for the European Union. ​As the average growth rates in countries in the B&R region are much faster than those in either North America or the EU within five years the structure of the world economy will be sharply changed. By 2021 the GDP of the B&R region, calculated from IMF data, will be $29.7 trillion, compared to $21.1 trillion for North America and $18.3 trillion for the EU. In percentage terms the B&R region will be 31.3% of world GDP – compared to 27.3% for North America and 19.2% for the EU. Philip Stephens article is therefore noteworthy as indicating a Western analysis by a leading journalist in a major Western publication which fully understands the impact of B&R. Further dialogue with Chinese economists will be valuable as they can help correct one-sidedness’s which remain.